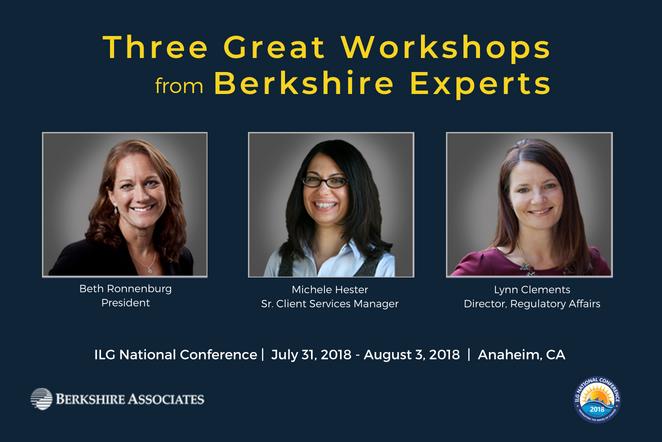 Columbia, MD – July 30, 2018, Berkshire joins industry experts for the 2018 ILG National Conference in Anaheim, California. This year’s conference is sure to give employers involved and interested in OFCCP compliance practical tools for AAP preparation, OFCCP audits, pay equity, applicant tracking, and more. 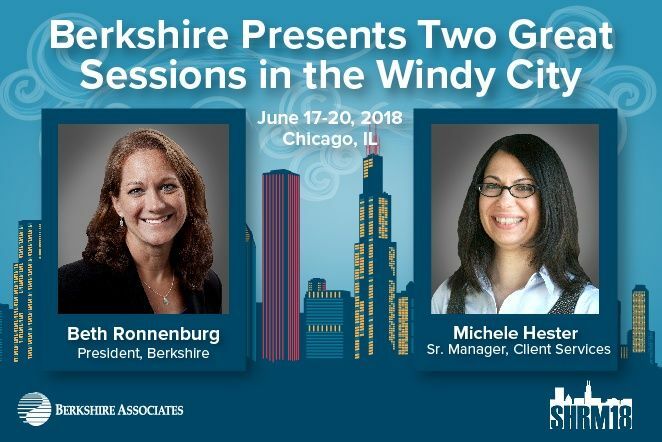 Berkshire’s President, Beth Ronnenburg, SPHR, SHRM-SCP, will present at the SHRM Annual Conference & Exposition in Chicago on June 17 - 20, 2018. 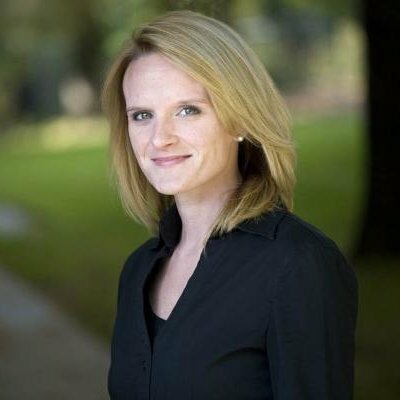 With over 20 years of industry experience, Beth will offer an in-depth perspective on how to structure your applicant tracking process for compliance. 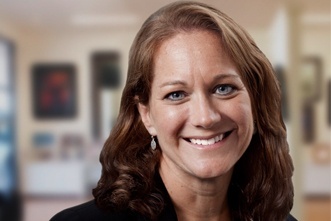 Beth will be joined by Michele Hester, SPHR, SHRM-SCP, Senior Manager of HR Services, who will be presenting at SHRM for the second year in a row. Michele’s proven expertise in pay equity will offer attendees strategies to address the current pay disparity facing many organizations. 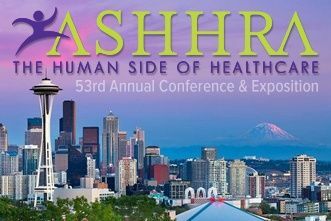 Columbia, MD—September 16, 2017, Berkshire Associates Inc., will attend the 2017 ASHHRA Conference & Exposition in Seattle, Washington. This annual healthcare human resources (HR) conference and expo brings together HR professionals in the healthcare field to share their knowledge and expertise specific to the healthcare industry. Berkshire will be among the 175 exhibitors providing attendees with expert advice on products and services that will help to advance healthcare HR. Columbia, MD—June 18-21 Berkshire Associates, Inc. will attend the 2017 SHRM Annual Conference & Exposition being held in New Orleans. This annual conference brings together experts, strategists, practitioners, proven business leaders, and peers to gain unique insight into the innovative new practices in the HR industry. 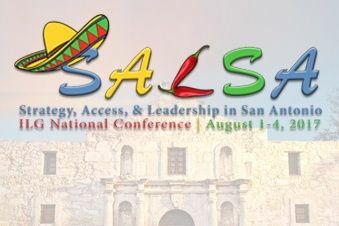 Columbia, MD—Berkshire Announces today that Beth Ronnenburg, SPHR, SHRM-SCP, President of Berkshire Associates, and Lynn Clements Director of Regulatory Affairs at Berkshire Associates, will collaborate with industry experts in four separate sessions August 2 and 3 at 2017 ILG National Conference in San Antonio, Texas.